Some of our previous Labrador puppies. Please bookmark this page and check back for updates. 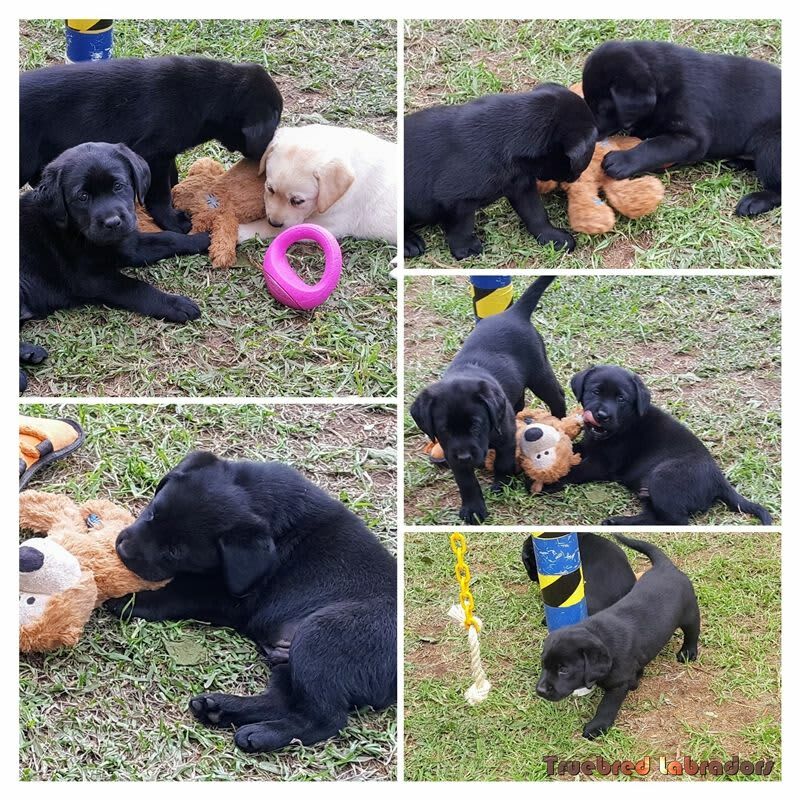 © B. Daniel 2019 | Terms of service | Registered Labrador breeder, member Dogs NSW no. 2000923650.